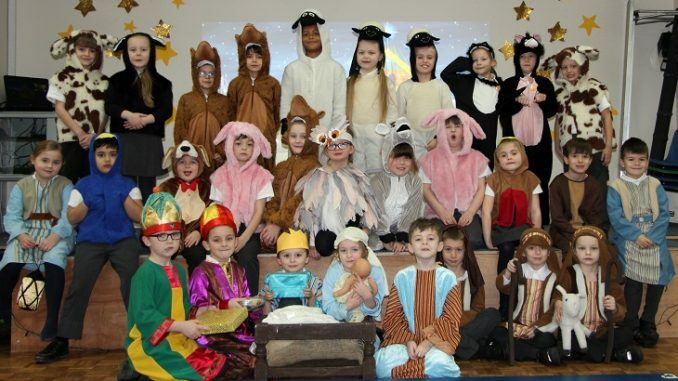 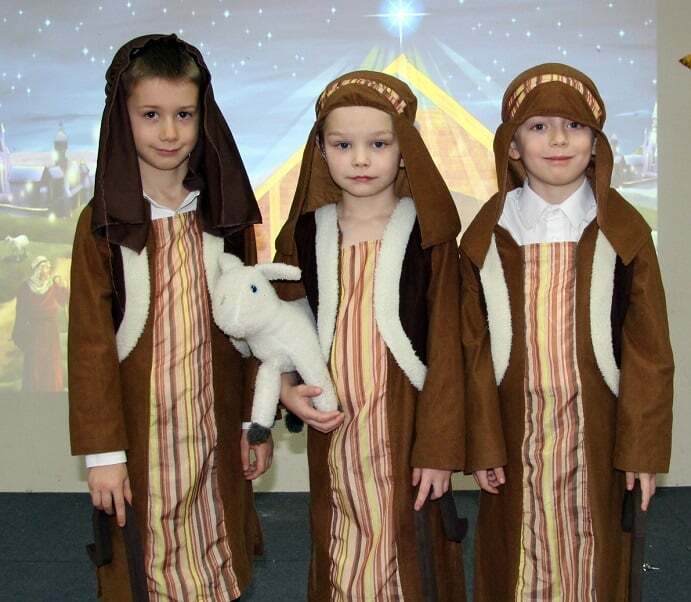 A host of kings, shepherds, and creatures have followed the nativity star to Chilton primary school main hall for a special festive show. 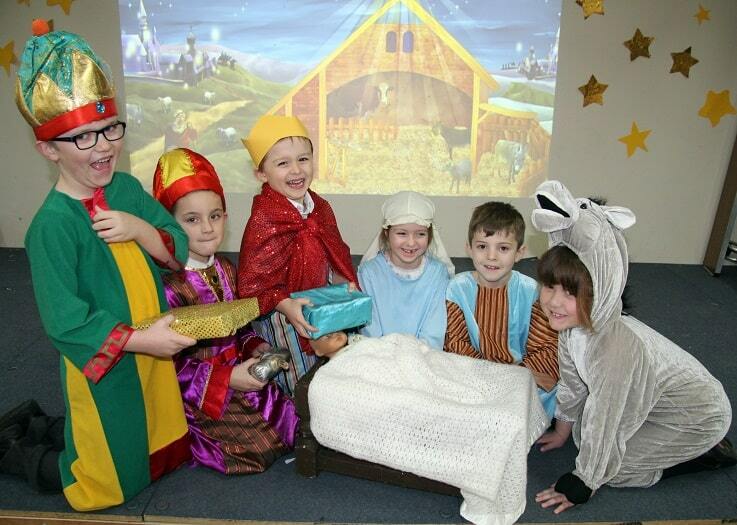 The show was performed today (December 18) to pupils and parents as part of a busy programme of festive activities. 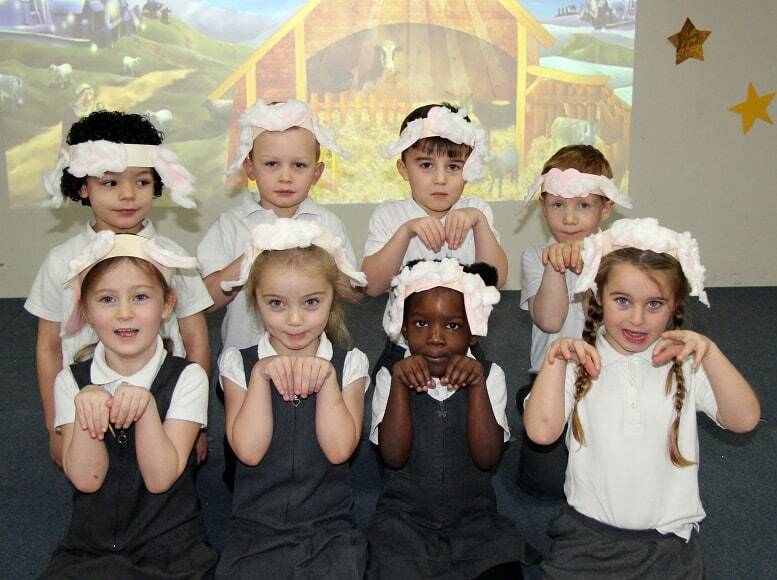 “Our Year 2 performers learnt all their lines independently and put of a really strong show, and the whole performance went down well with our enthusiastic audiences.